The Gai Waterhouse and Adrian Bott stable have a high opinion of exciting staying prospect Northwest Passage (3g So You Think x Danevade, by Danehill), so there was no surprise when he came out and blitzed his rivals in Tasmania on Sunday to win the Listed $100,000 Hobart Guineas by seven and a half lengths. 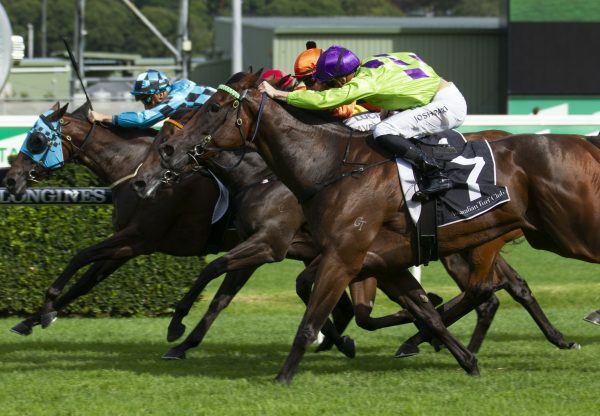 An easy debut winner at Hawkesbury over 1300 metres in November, Northwest Passage won his next start at Canterbury in December and was then a close third at Randwick on January 2. Ridden by regular partner Adam Hyeronimus, Northwest Passage relished the step out to 2100 metres and was a class above his hapless rivals. 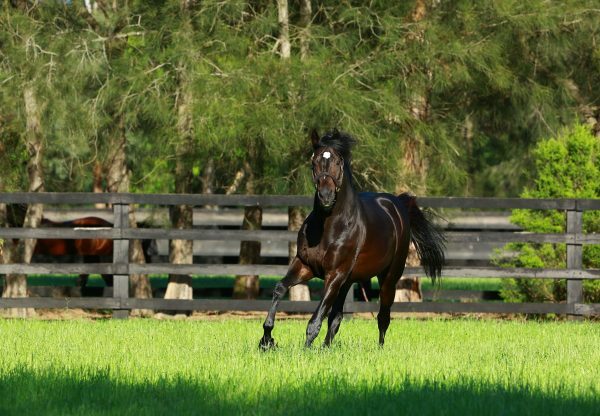 With three wins and a third from four starts and $119,000 in prizemoney, Northwest Passage becomes the third stakes-winner for champion racehorse and promising sire So You Think joining La Diosa and Gold Rush. 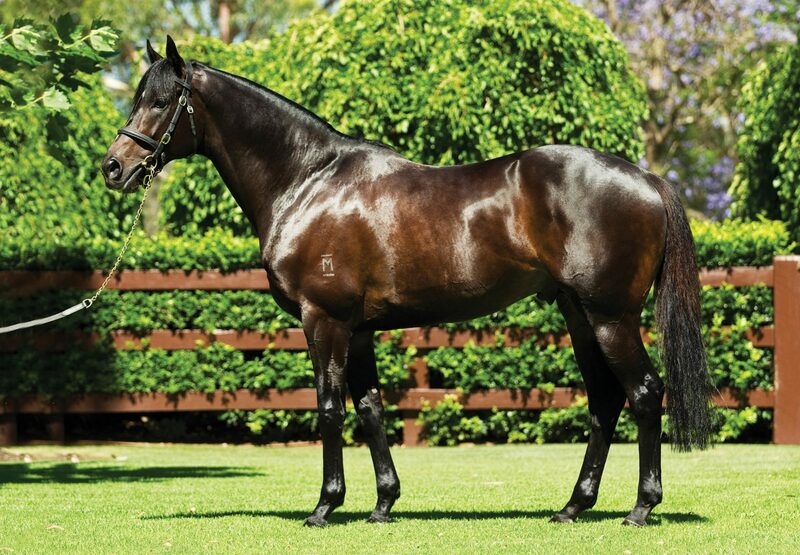 The current yearling from Danevade, a colt by Pierro was passed in at Magic Millions when offered by Coolmore, and Danevade is now in foal to Coolmore’s Golden Slipper winner Vancouver. 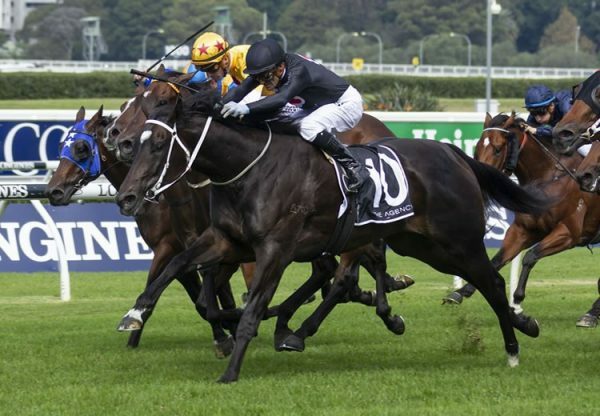 With his oldest progeny now three year-olds, So You Think has made a strong start to his stud career and has good representation at upcoming sales with seven yearlings entered for NZB Premier, six for Inglis Classic and 16 for Inglis Premier.